A resident asked Kelly to attend. Kelly says this is his sixth trip to East Chicago, and the public needs opportunities to tell national officials their concerns. “The people that show up, that represent the government – which is what we are – naturally, are going to take some criticism because of the frustration that has existed for decades,” Kelly says. 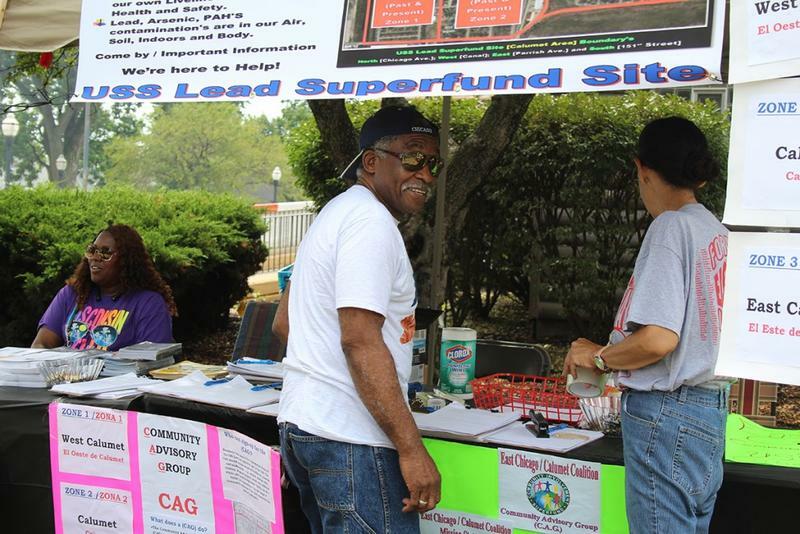 The public voiced frustration about arsenic and lead contamination, demolition of the former West Calumet Housing Complex in Zone 1 and possible groundwater contamination from the former DuPont facility next door to the Superfund. 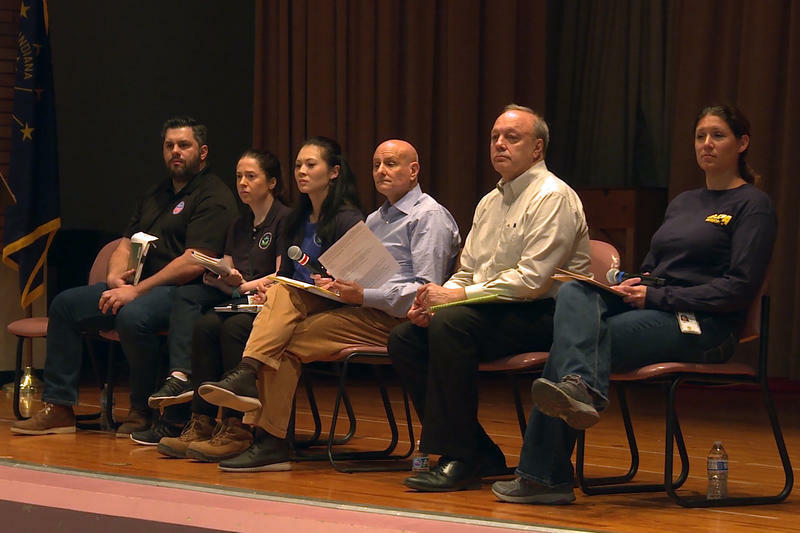 Residents also heard from the Agency for Toxic Substances and Disease Registry. 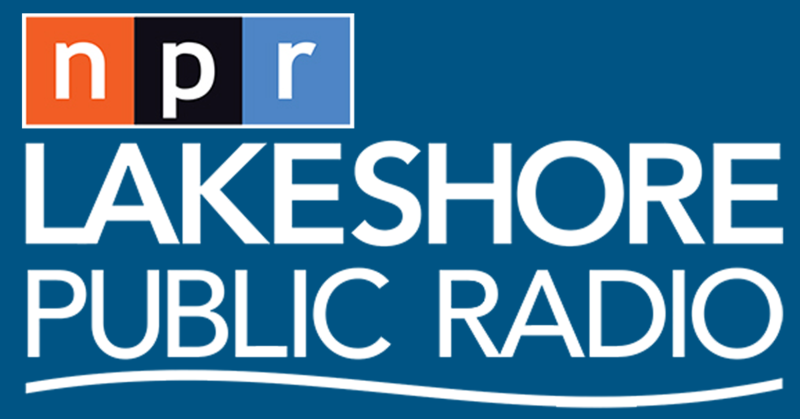 The ATSDR is a branch of the Centers for Disease Control and Prevention that works with the EPA. Regional Director Mark Johnson announced a tentative timeline for a revised public health assessment. The previous assessment, released in 2011, studied blood lead level data from the entire city. That sample set was too wide. They needed to focus on the neighborhood inside the Superfund. Johnson says the revised assessment will help direct residents and health providers. “To reinforce the need to do ongoing testing of children, and also to give some indication of what that impact might be,” Johnson says. The ATSDR is looking back on 11 years of blood lead level data. Johnson says the revised assessment may be released in several months. This season's remediation, which is scheduled to start in May, will include wide-scale cleanup of Zone 2. It plans to remediate as many as 140 properties in Zone 2, and 111 properties in Zone 3. Sarah Rolfes, an EPA project manager, says there are 323 properties left to remediate in Zone 2 and anticipates that portion of the remediation could take two to three years. 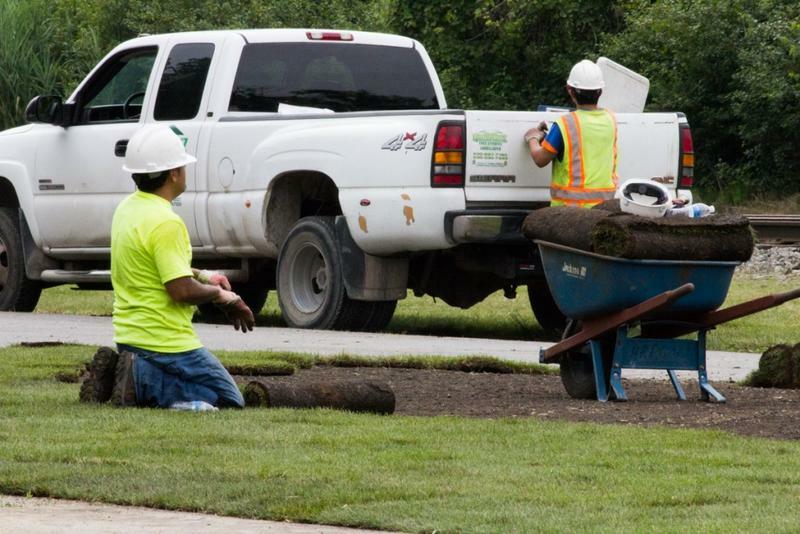 This remediation was stalled while the EPA identified possible responsible parties – companies who may be responsible for contamination and required to pay for cleanup. In December, the EPA issued two unilateral orders, requiring six companies they identified to pay for soil and indoor dust cleanup. 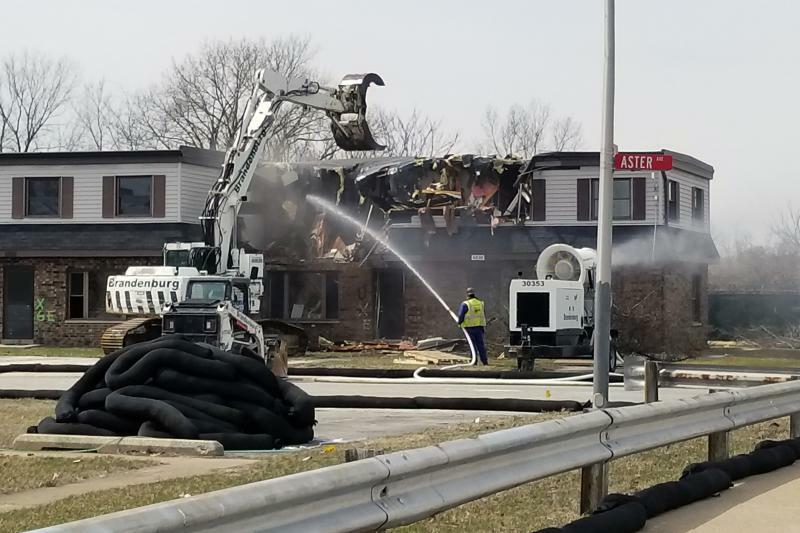 One year ago, East Chicago Mayor Anthony Copeland told residents of the West Calumet Housing Complex they had to move out because of lead and arsenic contamination. The announcement sparked a year of frantic action from residents, public officials, activists, and lawyers that’s still ongoing. 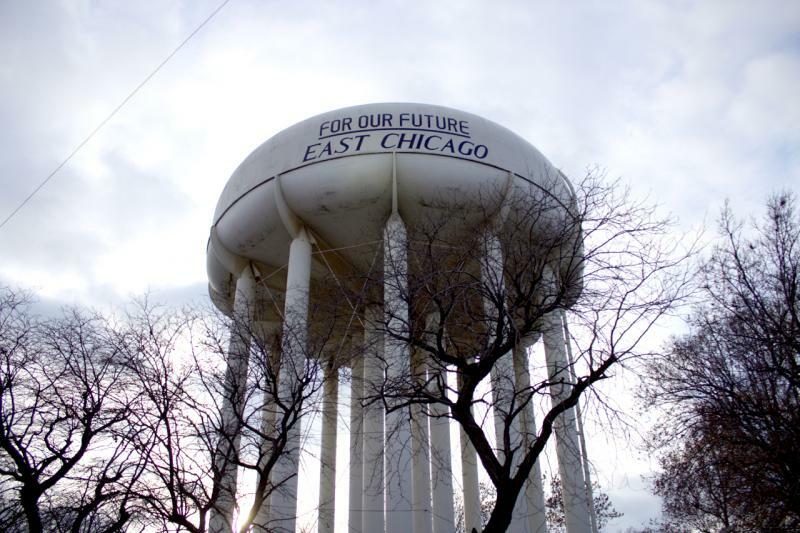 Federal Judge Philip Simon has denied East Chicago residents’ request to intervene in court proceedings concerning lead contamination in the Calumet neighborhood, formerly home to a public housing complex and an elementary school. Simon’s ruling agrees with a prior magistrate judge’s opinion saying the request was made too late in the process.